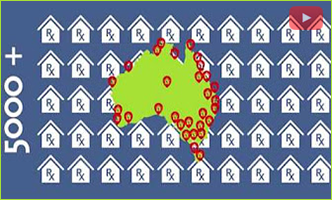 Hi, just letting you know about iTherapeutics ('http://www.itherapeutics.com.au') the leading education platform for Pharmacists and Pharmacy Staff. There are about 85 education modules to choose from across 30 participating brands. The training is absolutely free and what's more you'll be rewarded for the modules you complete.